When a customer walks into a brick and mortar store, she is presented with a very specific and curated experience. All five senses come into play as she browses. It’s no longer just about getting in and out to buy something; it’s about creating a story and experiencing something very tangible. Online retailers have often thought they had to sacrifice that part of the shopping phenomenon - that it was just about the transaction. 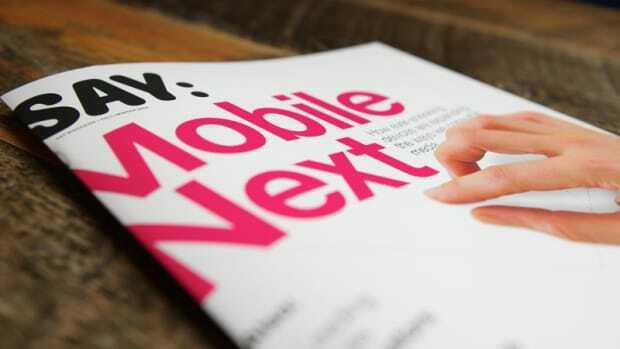 But it turns out, consumers are getting bored with e-commerce sites for that very reasons. No, they don’t want to get up off of their couches, but they also want to browse and escape. 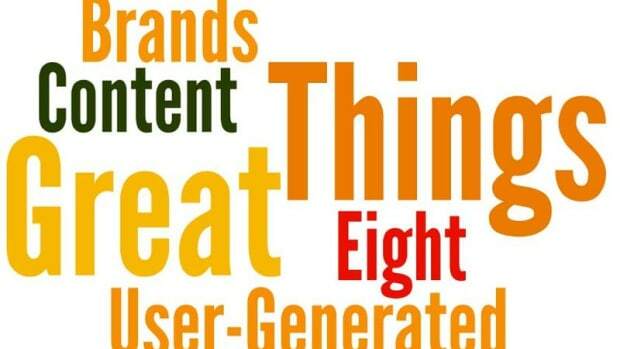 Which is why more and more e-commerce companies have realized the importance of great editorial content. They’re realizing that interviews, how-tos, beautiful photography, trend pieces, and more are what inspire their customers, keep them coming back to see what’s new, and also encourage them to buy what they see. It’s not just about shopping anymore; it’s also about telling a great story. 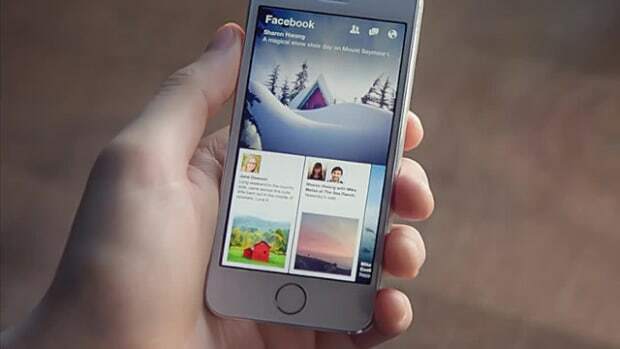 Here are 8 sites that are doing this well. Let us know your favorites in the comments. 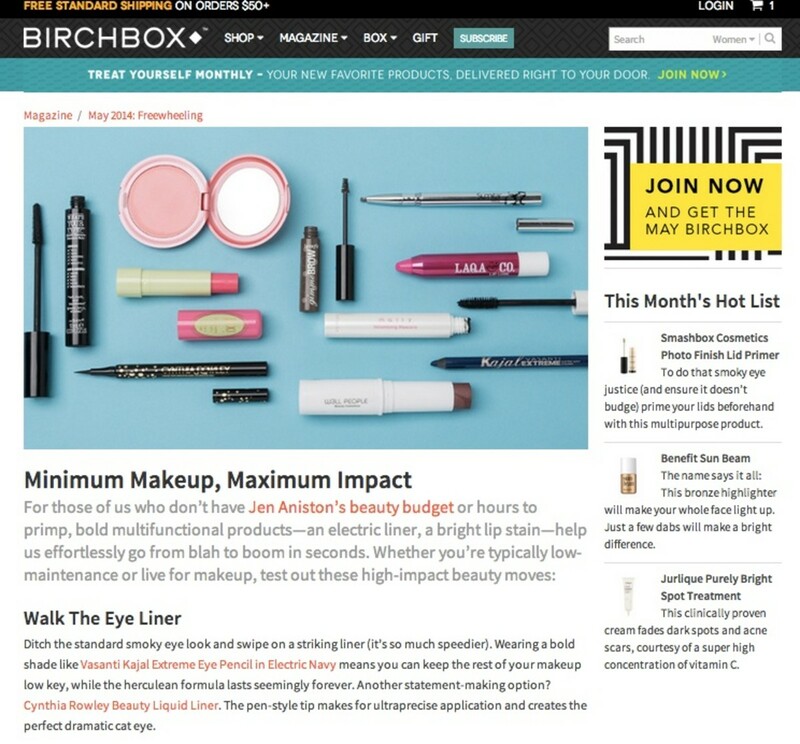 Birchbox changed the way men and women discover beauty and lifestyle products. Their monthly subscription service delivers beauty samples and lifestyle products from well-known and emerging brands via the mail and gives people a chance to sample things at home. If they like it, they can buy a full-size version from the Birchbox Shop. That concept alone is pretty genius. Throw in their loyalty and referral program and they’ve got a solid system that keeps the beauty-obsessed coming back again and again. But it’s their amazing content that ensures even those who may not know how to apply blush or why they should wear a primer also remain fiercely loyal customers. Sure, their content is designed to help people get the most out of their samples. But their “magazine” (for women) and “guide” (for men) is full of great advice, how-tos, and trends that even non-subscribers will enjoy. They have interviews with experts, articles about foods to eat for healthy skin, and so much more. It’s good enough that you’ll want to keep going back to see what’s new. And since they also do an excellent job of pitching their monthly box, you’ll probably end up subscribing sooner rather than later - or at least buying a recommended product. In the fall of 2013, Lands’ End launched a quarterly online magazine called “Apostrophe” after the punctuation error in the company name. (They explain: “Our very first catalog was misprinted and at the time we didn’t have the money to fix it.”) Yes, technically, the magazine is still very much a catalog, but it’s also much more than that. 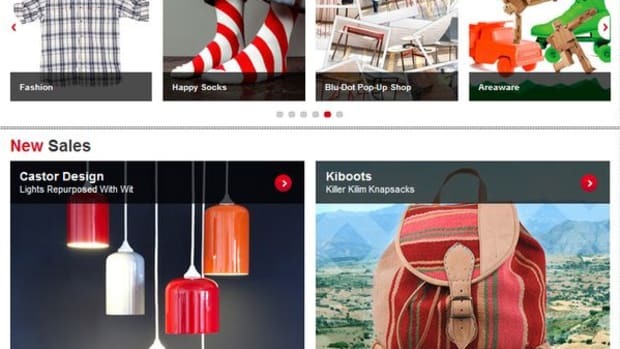 It’s editorial mixed with e-commerce in a way that feels authentic and makes perfect sense. 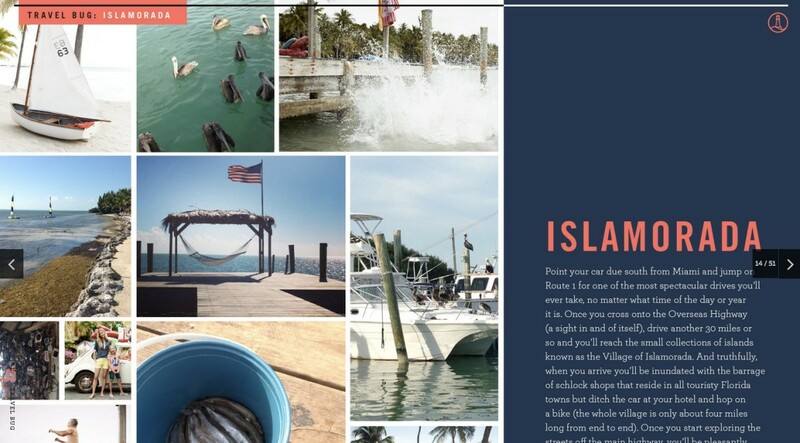 And editorial and Polyvore spreads that will definitely inspire you to click. If you’re shopping at REI, chances are you’re going to take whatever you’re buying and do something with it: mountain bike, snowboard, rock climb, backpack… And there’s also a good chance that you’re not an expert at whatever activity you’re taking on. And even if you are, admit it: you still have questions about it from time to time. 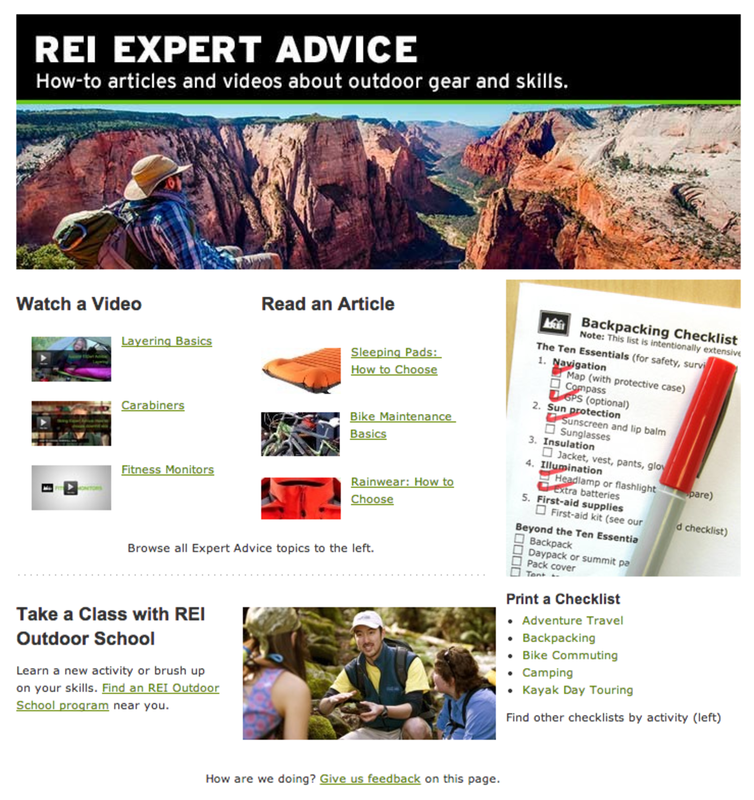 REI has taken the fact that a lot of us have questions and capitalized on that by creating an extensive section on their site dedicated to expert advice. Whether you’re concerned about avalanche safety or just want to know which goggles to buy for your upcoming ski trip, they’ve got you covered. They even have an extensive article about socks. Yes: socks. The best thing they’re doing though is their how-to videos. The videos are beautiful, informative, well produced, and cover everything from the basics on stand up paddle boarding to how to fix a flat tire on your bike. 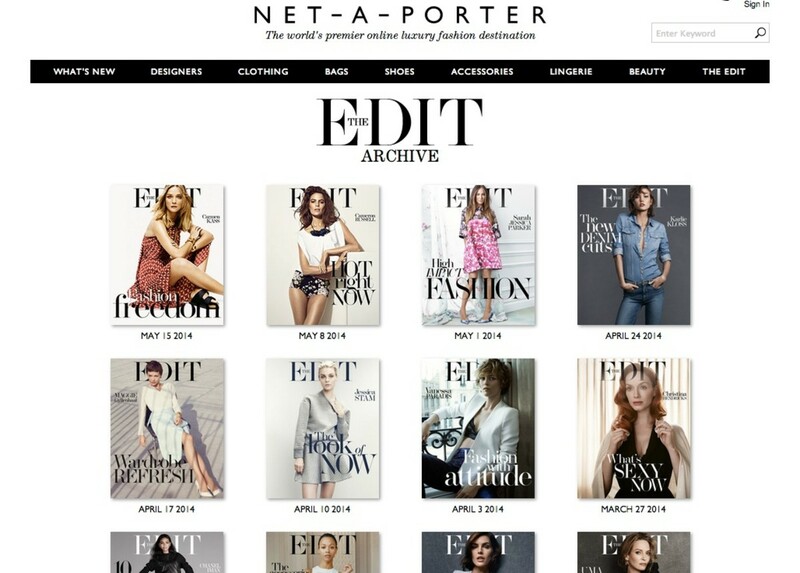 This online fashion luxury retailer puts out a weekly online magazine: “The Edit.” Each week has a different theme that celebrates women with great style and great stories. And most importantly, makes women want to shop. 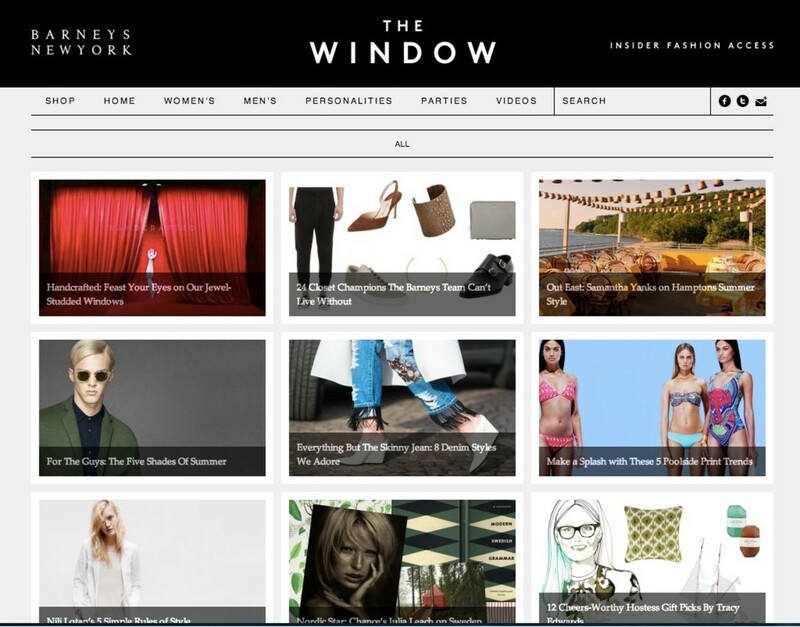 For department stores like Barneys New York, it’s all about the windows, which is how they came up with the name for their editorial site “The Window.” Daily updates include interviews with designers, trend stories, gift guides, how-tos, makeup tips from the pros, and the items the Barneys Team just can’t live without. 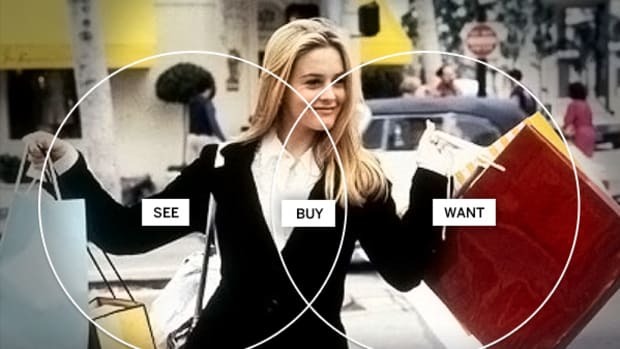 And of course, it’s all shoppable. 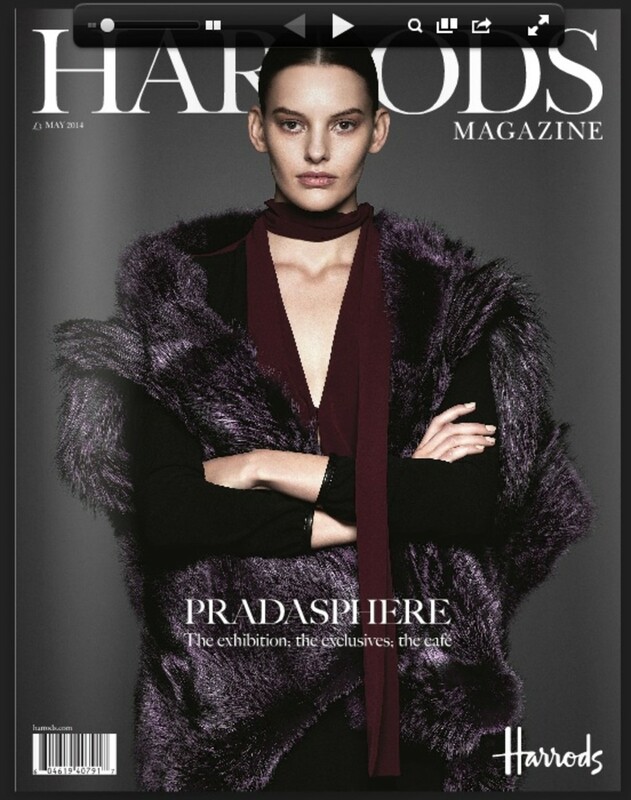 This world famous Knightsbridge department store not only has a full Style Insider section on their site dedicated to interviews, beauty buzz, fashion shoots, trends, and more, there is also a monthly magazine that can be read online or downloaded via iTunes. Carbon38 offers super chic activewear that is also functional. The co-founders realized that women who live in their yoga pants are also always searching for ways to better themselves and so they created an editorial component to their site: Page38. The content is all about health and wellness and is sure to inspire women to both stay fit and shop. 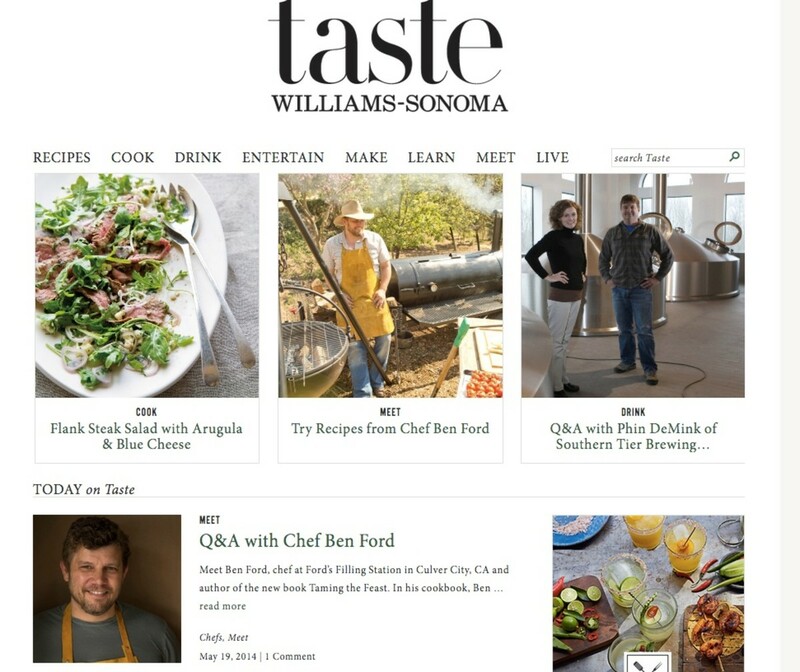 Williams-Sonoma’s blog, Taste, includes recipes, Q&As with chefs and authors, entertaining ideas, DIYs and more. In short: it’s a perfect complement to lifestyle anyone who shops at Williams-Sonoma is trying to create and live. Boxes curated by editors that you'll love to find on your doorstep.